Includes unlimited streaming of Open Fire via the free Bandcamp app, plus high-quality download in MP3, FLAC and more. The Room is a progressive rock band hailing from the Southeast of England, formed in 2010 by Martin Wilson and Steve Anderson of the progressive rock band GLD. Wilson and Anderson finalized The Room lineup in 2011 with the addition of Andy Rowe, Steve Checkley and Andrew Rae before starting work on their debut album Open Fire. The five band members bring together a rich musical range of influences and textures that have shaped the band’s sound: a blend of Saga, It Bites and Magnum delivered with great musicianship, catchy hooks and intriguing lyrics. Smart songs with great melodies are the essence of the bands material. Recorded at Platform Studios in the beautiful Berkshire countryside the album features 9 tracks, seven of which are new and two tracks are remixes from the Single “A Casual Believer / A Multitude of Angels” originally released in October of 2011. 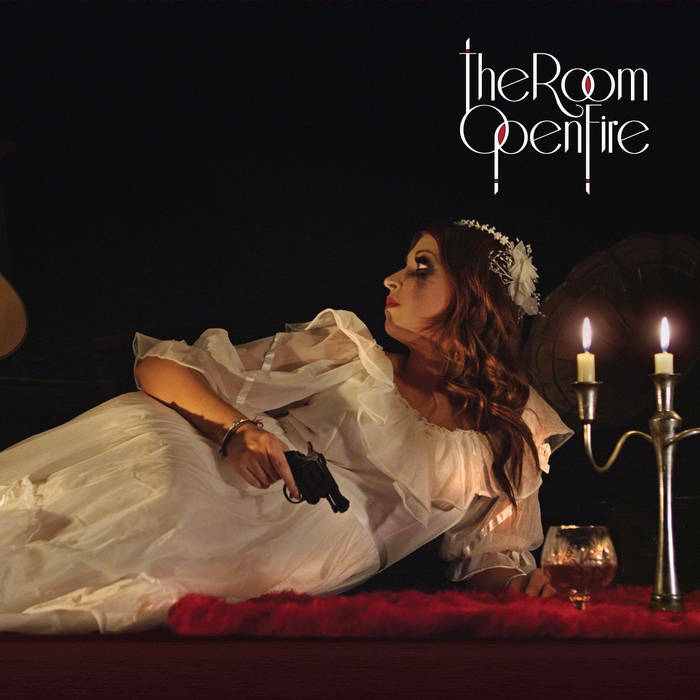 Whats being said about "Open Fire"
The Room’s “Open Fire” is a clear-cut work that is specially recommended for fans of the most Melodic facet of bands such as “Magnum”, “Saga”, “It Bites”, “The Union”, “Journey”, “Queen”, “Marillion”, “I.Q”, “Galahad”, “Pallas”, “Fish”, and “Asia”. As debuts go, ‘Open Fire’ is an impressive and lasting statement. If you have a love of enigmatic music that merges the boundaries between AOR, prog and melodic rock, then you need to become acquainted with The Room. On the whole, this is an impressive debut album, and there are some great moments on it. The thing is though, is that there aren’t that many bands out there doing prog in the traditional sense of the word, so this album is quite different to a lot of new stuff, and it’s most definitely worth checking out. Open Fire is not the most complex prog you will ever hear, but its not intended to be. What you will hear is some well-crafted highly melodic compositions incorporating catchy musical hooks and hummable vocal lines with some clever arrangements making it the kind of music you can listen to over and over again. The album consists of a very versatile collection of music, from the soft 16 Tonnes to the heavy ICU, it shows the band’s potential of having their names on the bills for the biggest arenas and line ups of huge festivals. Open Fire is a highly infectious progressive pop album with comparisons to Saga and early It Bites. This is a compelling album with much to offer for open minded music lovers. Screaming" is an amazingly well written song built entirely on a bed of raw personal emotion and this comes through in Martins vocals. The whole band play their part in producing an amazing piece of music complimenting Martins vocal style whilst managing also to relay the feeling of desperation felt by the subject in the song. The Room has obvious progressive rock influences, and at times the music does seem like it may be something out of a different decade. However, the band is also able to remain relevant to the current day and future releases from The Room will be highly anticipated. The Spark is one of the most innovative songs which flows along nicely with a lovely lilting melody underpinned with subtle drums. This is one track which does point a way forward for them because it has so many promising elements contained within it such as Rowe's bass rising to the fore, a lovely synth run from Checkley and a very polished vocal outing from Wilson, whose clear, distinctive voice really does come into its own here. 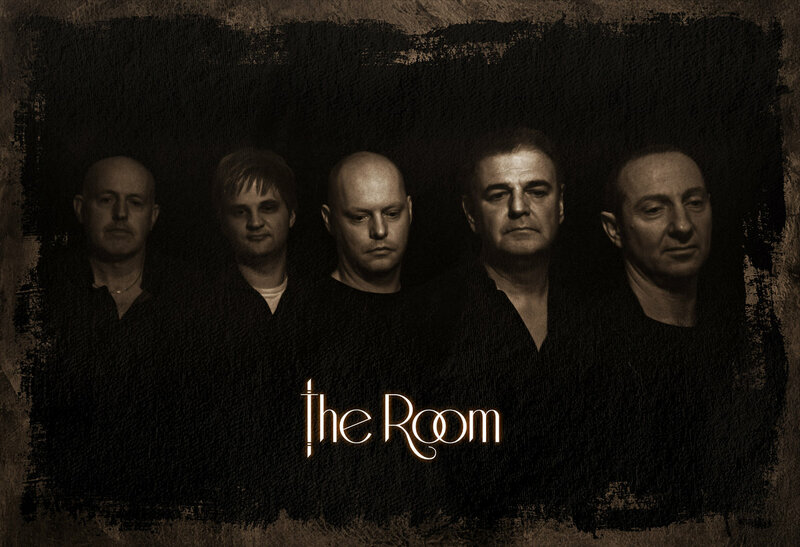 The Room are definitely worth opening the door of and taking a peak inside if you like classic British prog.